By now, many Americans have filed their taxes and may have even received their refunds. But things don’t always go as planned. Maybe you’re missing paperwork or you’re still trying to wrap your head around how the tax-law changes affect you. Whatever the case, you’re thinking that having an extra six months would really help. 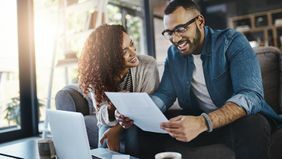 If you think you’ll end up having to file for an extension come April 15, here are some important things to know to help make the process go more smoothly. This is confusing for a lot of first-time tax-extension filers. When you file for an extension, you’re only getting an extension to file your 1040 by October 15 — you’re not getting an extension to pay. That means if you think you’ll owe the government, you still have to go through the process of estimating how much by the regular tax deadline. 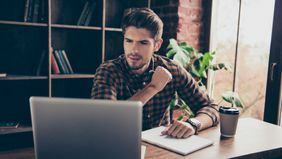 So whether you work with an accountant or use tax software, go through the steps for filing with the information you have so you can pay your best-guess estimate. Then submit your form 4868 along with your payment to the IRS by the regular tax deadline. You can also file for an extension electronically via the IRS Free File service. If you don’t file for an extension or pay your taxes on time, you may end up stuck with failure-to-file and failure-to-pay penalties, plus owe interest on your unpaid balance. OK — so what if the reason you wanted to file for an extension is not because the paperwork isn’t ready, but because you can’t pay the full amount of taxes you owe? As we mentioned, you still have to pay taxes by April 15 no matter what, so the IRS would rather you file your 1040 on time and pay as much as you can now. If you pay at least 90 percent of what you owe, chances are good you’ll avoid the penalties (although you’ll still owe interest on what you didn’t pay). Also, you might qualify for additional time (up to 120 days) to pay off your balance or for an installment plan — but to even be considered for a payment plan, you have to be current on your tax filing. There is an exception for some retirement accounts for small-business owners, however. 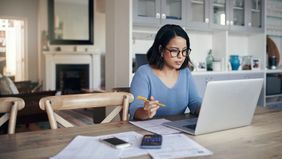 The deadline for establishing and contributing to a Simplified Employee Pension IRA, or SEP IRA, is the employer’s filing deadline. That means if you’re a business owner who has filed for an extension, you can continue to make contributions for yourself and any employees until October 15. If you have a solo 401(k) or SIMPLE-IRA, then you can fund these until the extended deadline as well — but these accounts had to have been established during the regular tax year. Some small-business owners file for an extension specifically so that they have more time to beef up these retirement accounts, as they have a much higher contribution limit than a traditional or Roth IRA. If you’re unclear whether or not it makes sense to file for an extension, it’s always a good idea to consult with a tax professional. 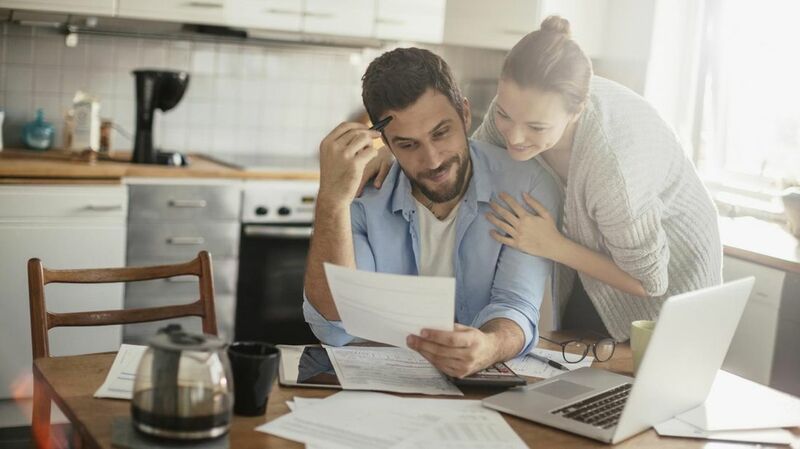 Not only can they help you estimate what you might owe, they can help walk you through the pros and cons of filing for a tax extension for your situation.